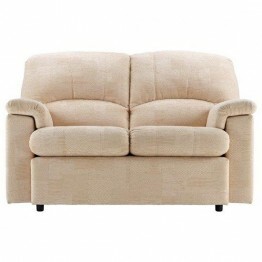 The Chloe furniture range by G Plan Upholstery is designed with a high back to give head support, generously padded arms and bull nose seat that provide exceptional comfort. 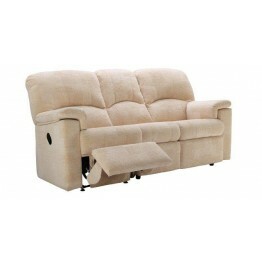 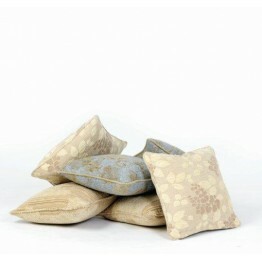 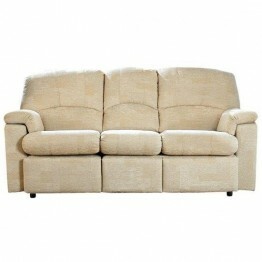 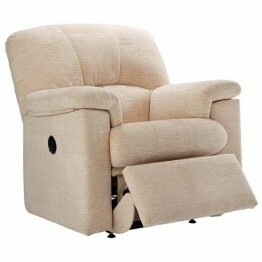 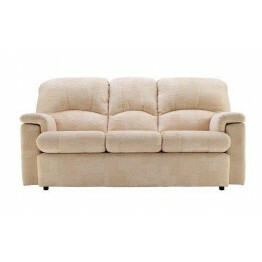 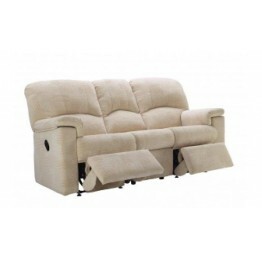 With a choice of power recliners or manual recliners you can really sit back and relax in the sofa of your choice. 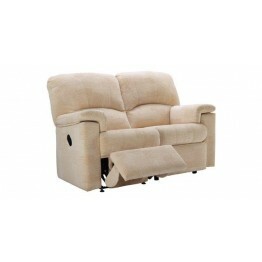 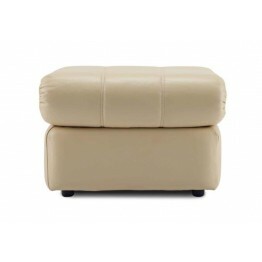 The G Plan Chloe range is available as a 3 seater sofa, 3 seater sofa power recliner, 3 seater recliner sofa, 2 seater sofa, 2 seater sofa power recliner, 2 seater recliner sofa, chair, recliner chair, power recliner chair and footstool. 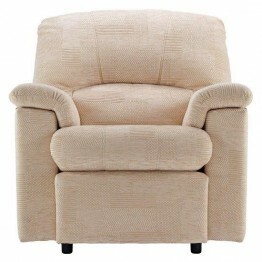 Available in a choice of over 120 soft fabrics (extra fabric lengths available to coordinate the look of your home) and comes with a 10 year frame and spring guarantee ensuring your piece of mind.